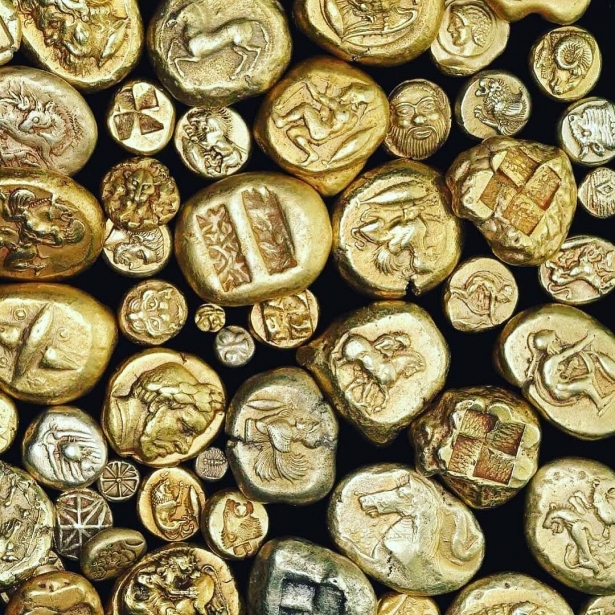 In previous articles we already told you the oldest myths about the yellow metal, about the mysterious El Dorado, the treasures of Montezuma and the gold of the Norse dwarves. 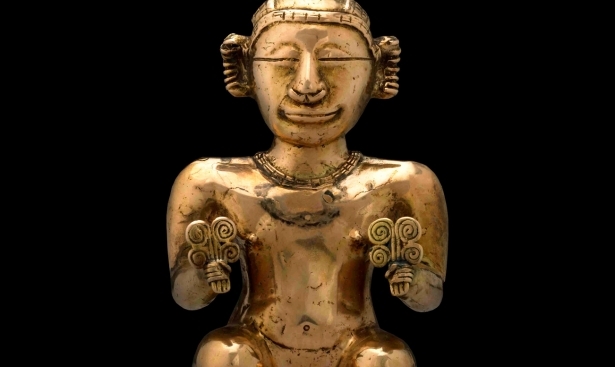 The fifth and final article of the series is devoted to the mystery of the gold of the Nibelungs. Nibelungs are fairy dwarfs from ancient Germanic myths, owners and keepers of gold treasures on the lands of the Rhine river. The magic gnomes carefully concealed their underground treasures and often hid them in various places. The mysterious treasure of Nibelungs is the most famous gold legend in German folklore. In the German culture, the wealth of the Nibelungs is symbolized by power and might. We tell in detail the legend of the gold treasure that could not bring happiness to its owners. The king of the city of Xanten in the lands of the Lower Rhine had a son Siegfried, who was an intelligent and a strong young man. Once the young man went to the woods to chop wood and accidentally found himself at the magic caves where the Nibelungs lived. Siegfried saw how two dwarfs carried out a lot of boxes and chests that were filled with gold and gems to the brim. Two short little men asked the young man to help them to split the treasure fairly among the two. Siegfried tried to share the treasure equally, but the dwarves were unhappy. They got angry and attacked him. 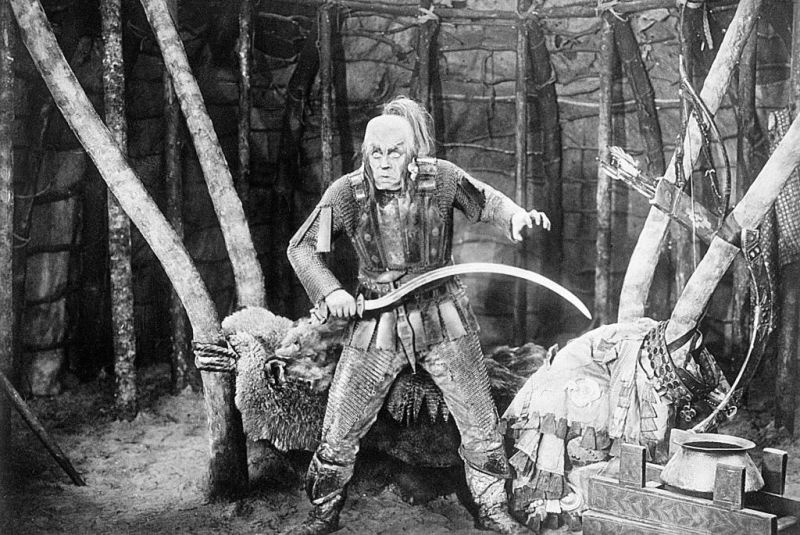 Siegfried dealt with the Nibelungs deftly and took the possession of their treasures. He brought the treasure back to the cave and blocked the entrance to it with stones. Gunther the King of Burgundy King Hunter, who lived in the city of Worms on the left bank of the river Rhine, found out about the treasure of Siegfried and decided to get it. 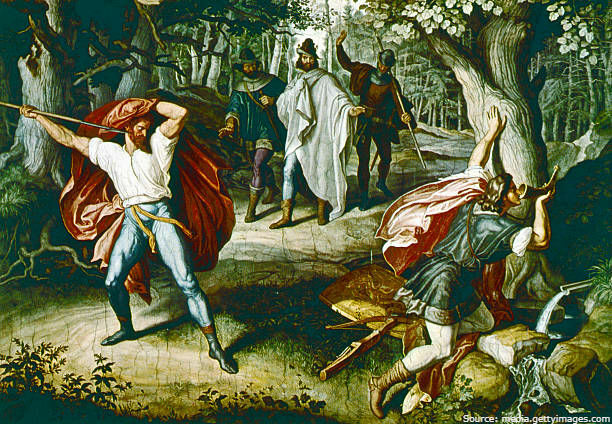 In the picture: By luring Siegfried to go hunting, Gunther and his adviser Hagen killed the young man. Gunther and his comrades found the riches that Siegfried kept in the cave. They took all the gold and hid it at the bottom of the river Rhine. Kriemhild, the widow of the murdered Siegfried, decided to avenge her husband's death and find out where the treasure was hidden. She invited Gunther and Hagen to a feast and tried to find out the location of the treasure. Burgundians did not reveal the secret, and Kriemhild killed them during the feast. One of the warriors, who was invited to the feast, felt distraught by the insidious act of Kriemhild, who killed his comrades at the festive table. The enraged guest hastily came at her with his sword. At that sad moment, the bloodline of the Burgundian kings ceased to exist, and the gold of the Nibelungs remained lying somewhere at the bottom of the Rhine forever. 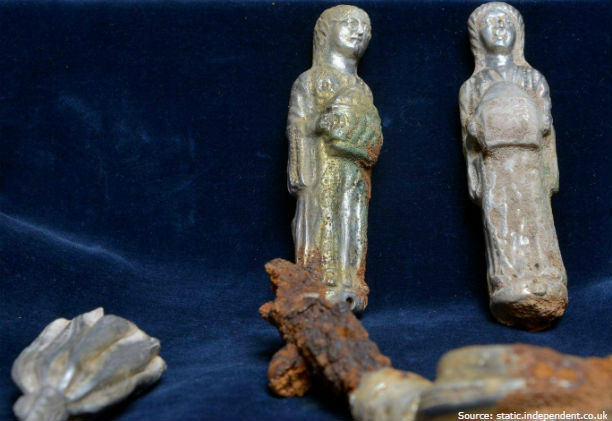 In 2014, on the lands of Rhineland-Palatinate in southern Germany, the German self-taught archaeologist discovered a valuable treasure, estimated at 1,194,000 dollars. In the picture: The gold finding consisted of ancient jewelry, dishes and small figurines made of the yellow metal. Lucky archaeologist believes that the discovered treasure can be part of the legendary treasures of the Nibelungs. 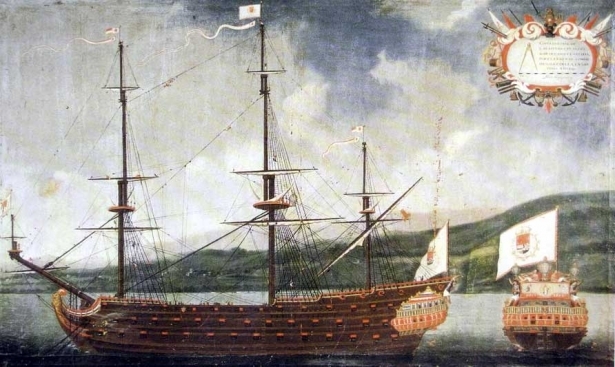 Historians believe that the treasure belonged to a nobleman from the ruling dynasty and refers to the period of 406-407 AD — the beginning of the Roman Empire collapse. The place of the discovery of the precious treasure was completely destroyed due to unprofessional excavations. Experts note that the river Rhine has repeatedly changed its course over several centuries. The mythical gold of the Nibelungs, if it ever existed in reality and has been lying for centuries at the bottom of the river, may now resurface on the land.